Jill Eckardt, TWU Director of University Housing and Residence life. 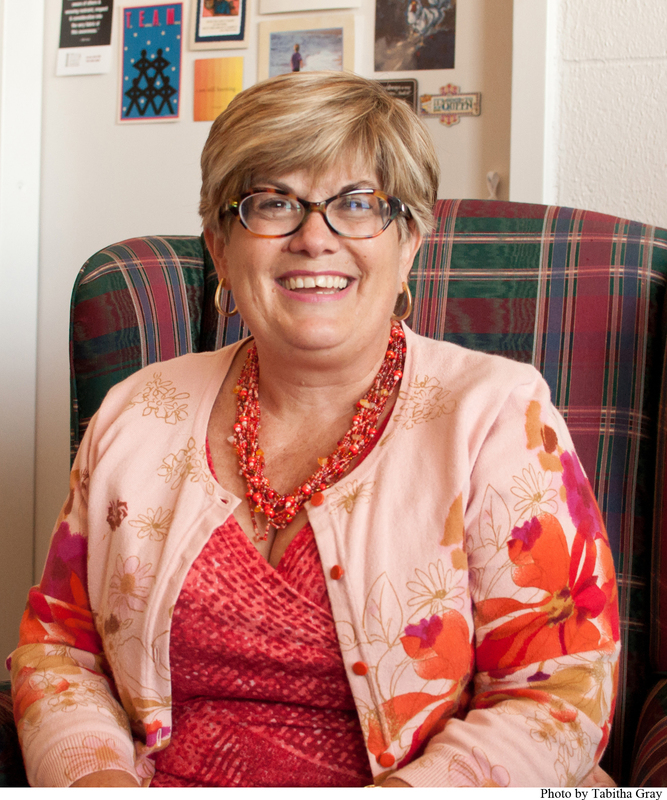 Jill Eckardt has recently been appointed the new Director of University Housing and Residence Life at TWU. Eckardt has a long-standing acquaintance with the university, having attended a fall conference for housing professionals as a participant, speaker and coordinator working with TWU housing staff. Her credentials include previousl held positions as Director of Housing for Florida Atlantic State University and Director of Housing at Colorado Mesa University. In an interview with The Lasso, Eckardt explained how not only her previous director experience but also her involvement in the construction of residence halls made her an ideal candidate for the position in the face of a lack of housing for residents on the Denton campus. With acknowledgement to the need for more housing, Eckardt highlights that preliminary results of a recent survey – in which 13 percent of students responded- noted the demographics, the current living situation of students and a preference of floor plans. After the housing department receives the final results by November or December, Eckardt said student focus groups will be organized in order to determine the preferences of students in terms of what they want in a residence hall. Eckardt notes one of the larger factors in construction of a residence hall is the cost to the student. According to Eckardt, a location for a new residence hall has not been decided upon. However, when the survey results come in, the determining factors will help pave the way for new housing on the Denton campus. As she settles into her new role as director, Eckardt hopes to improve the overall housing program as the demand for on campus accommodations continues to grow.